Following the success of the AirPods, Apple is reportedly set to release over-ear headphones in 2019 alongside a new high-end model. 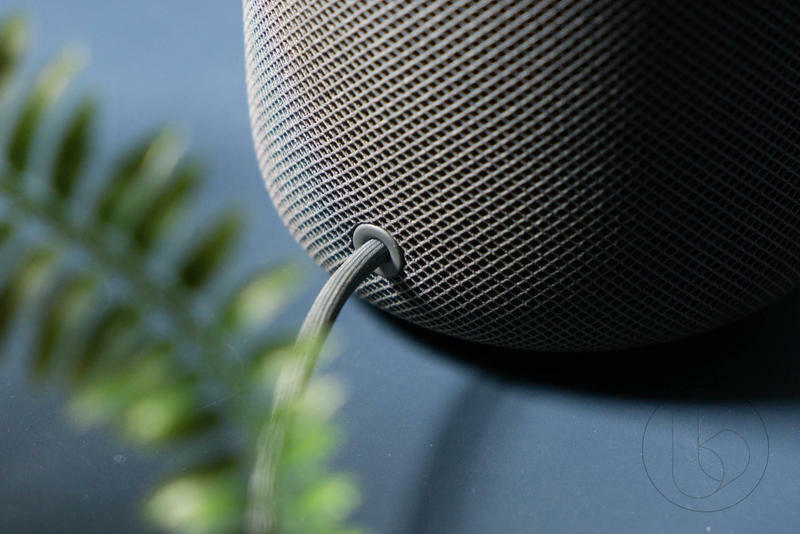 The Cupertino-based company, according to Bloomberg, will introduce two new personal audio products that go further into the premium segment. 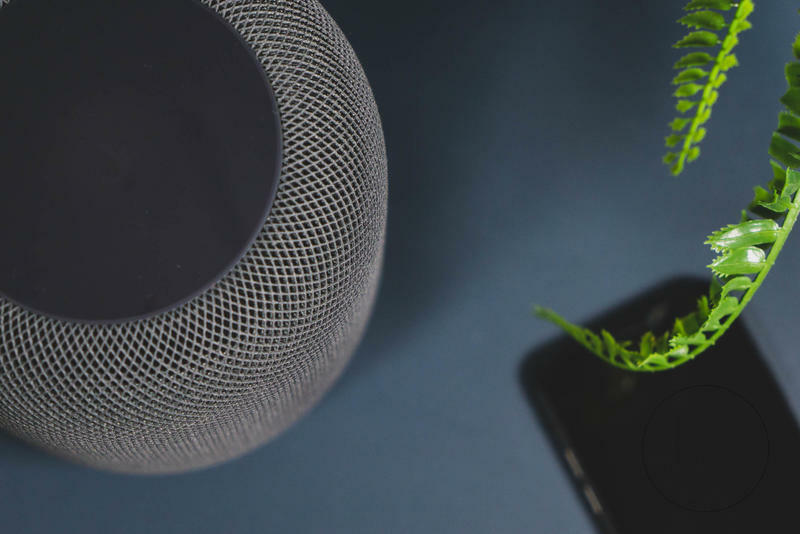 Apple would like to continue leading with the AirPods and give competitors like Bose some pressure with the over-ear headphones. Apple’s new AirPods are expected to cost more than the current model, and that’s because of the new features. The high-end model could have noise cancelation and water resistance. 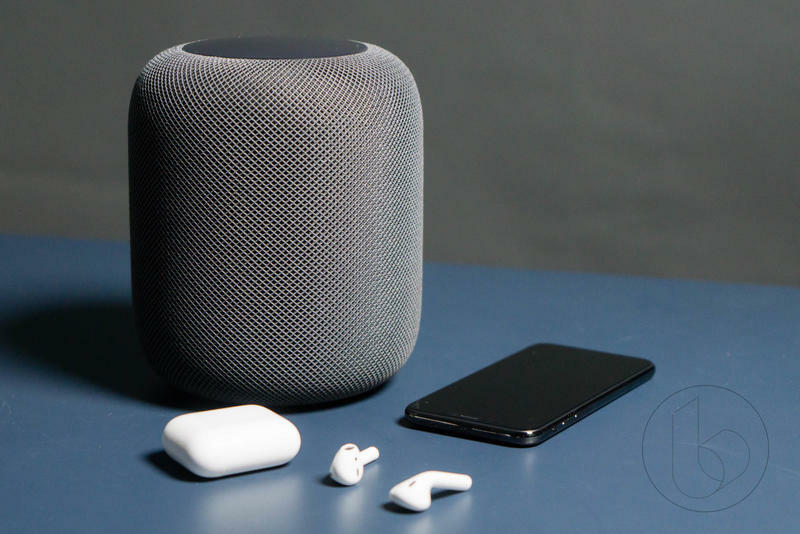 Assuming the company’s engineers stay on schedule, the new AirPods will also ship with increased range to be used away from an iPhone or iPad. With the AirPods, the company is also trying to get biometric sensors inside the earpieces. Apple wants to see a heart-rate monitor eventually make its way into these wireless earbuds to add a health-based appeal. The over-ear headphones, meanwhile, are a little challenging for Apple. 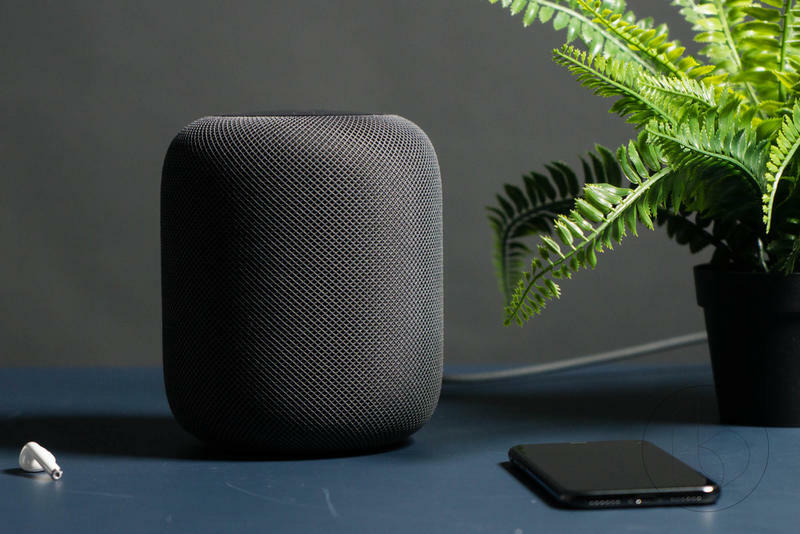 First reported to arrive in 2018, the product has been delayed to next year. 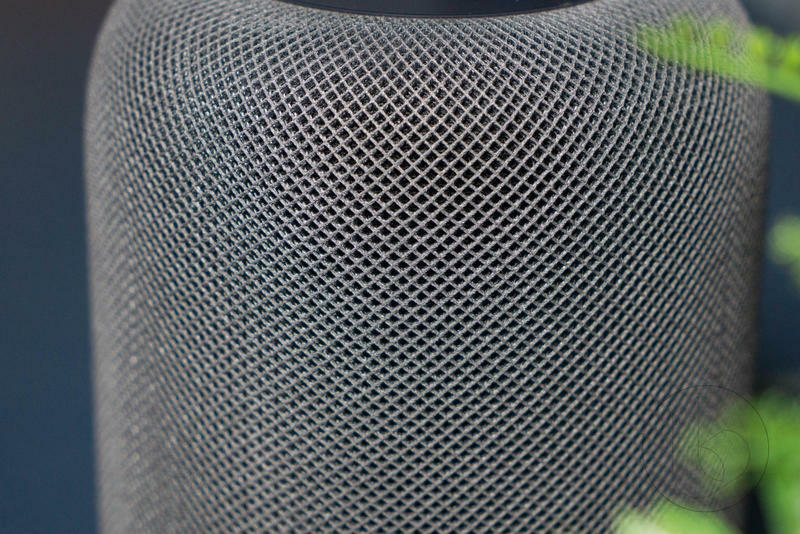 Beats, which Apple acquired several years ago, was the go-to brand for studio-quality sound. But then its technology started getting shared, so Apple created the AirPods. The two new products in the pipeline should borrow even more of what’s made Beats well-respected. 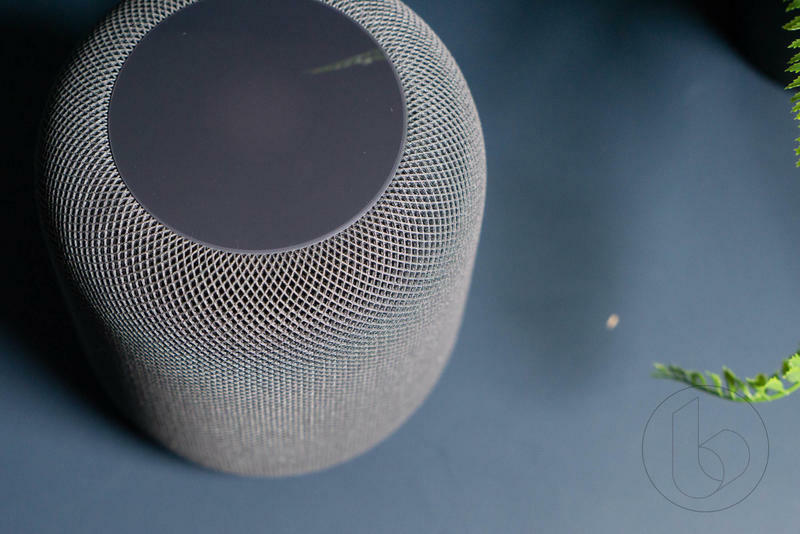 Apple’s HomePod was mentioned in the report, too. 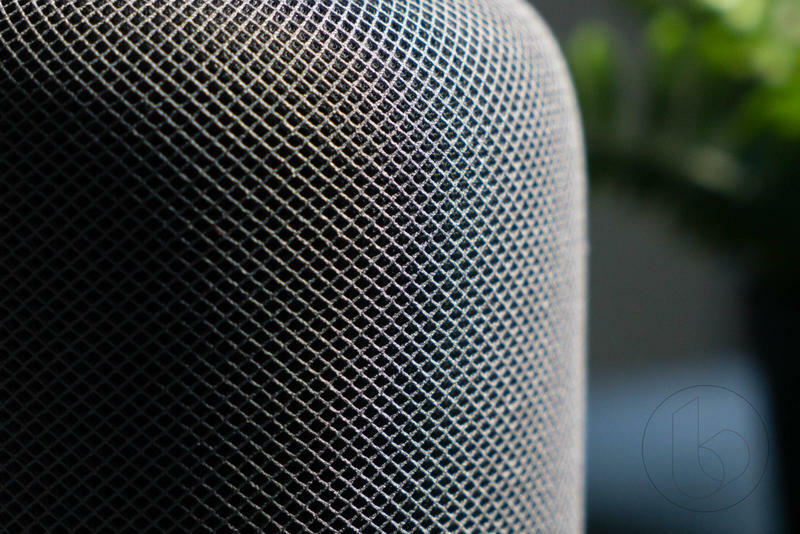 The smart speaker will see a new version debut in early 2019, and Apple is considering pulling production from Inventec. 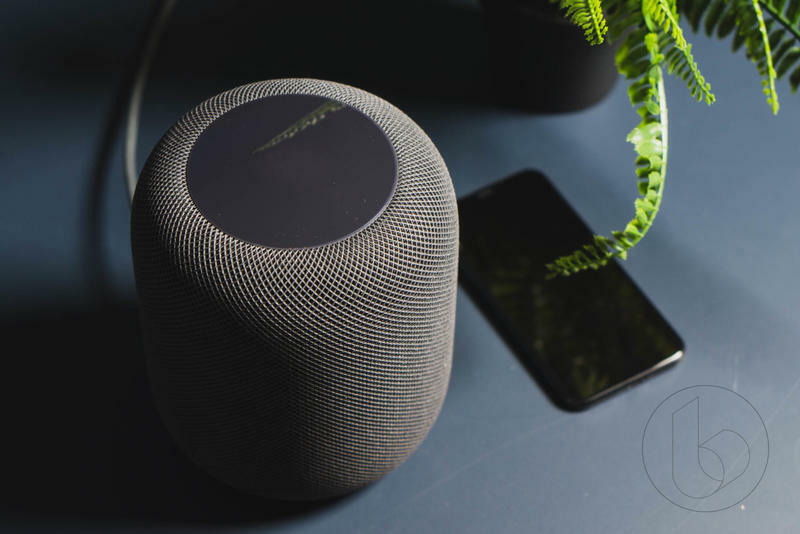 The HomePod’s struggles have caused Apple to consider an entry-level model and even one with Beats’ name attached. 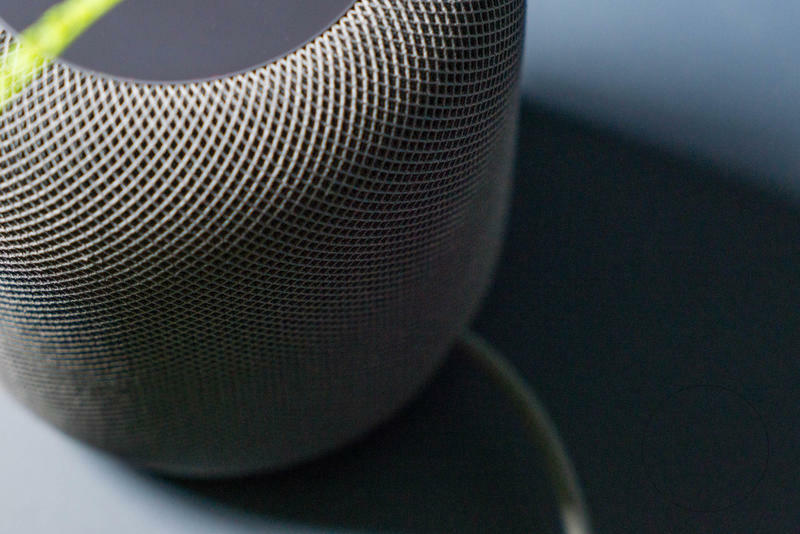 Apple, though, is staying quiet on the HomePod outside of occasional software updates.